Whiskies of the World® LLC today announced that its Whiskies of the World Expo and Artisanal Spirits Fest will be held at the Hotel Nikko on March 27, 2010. Whiskies of the World, now in its 11th year, is one of the largest consumer-tasting events in the country. Founded by Riannon Walsh, well-known whiskey authority, the festival has grown over the years to become a much anticipated San Francisco staple. The Expo will be host to hundreds of whisky expressions. From the most well known brands to small independent bottlers, the Expo brings together distillers from all over the world in a celebration of distilled spirits. Educational seminars are provided so that consumers can not only sample the whiskies but also learn about their history and how they are made. A few years ago, the Artisanal Spirits Fest was added as a component of the Expo. Making whisky is certainly an artisanal craft and the craft distilling of other types of spirits is an emerging trend in the spirits industry. Small distilleries are starting up all over the United States and these small, handcrafted brands are becoming much sought after by connoisseurs. At the Artisanal Spirits Fest the finest of these craft distillers will share their incredible products with WoW guests. After ten years, Whiskies of the World embarks on a new journey. Riannon Walsh has turned over the reins to Douglas and Lana Smith of San Francisco. Although Riannon will still play an important role in the event, the Smiths are the new hosts of the Expo. They bring with them a background in event planning and business management. "Riannon has done a wonderful job in building the Expo into the world-class event that it has become," said Doug Smith, President of Whiskies of the World. "Lana and I will continue to provide exceptional service to both exhibitors and guests and at the same time add our own special creativity to the Expo. Our guests will not only enjoy the most incredible spirits from all over the world, but also a total sensory experience including gourmet food and live music." 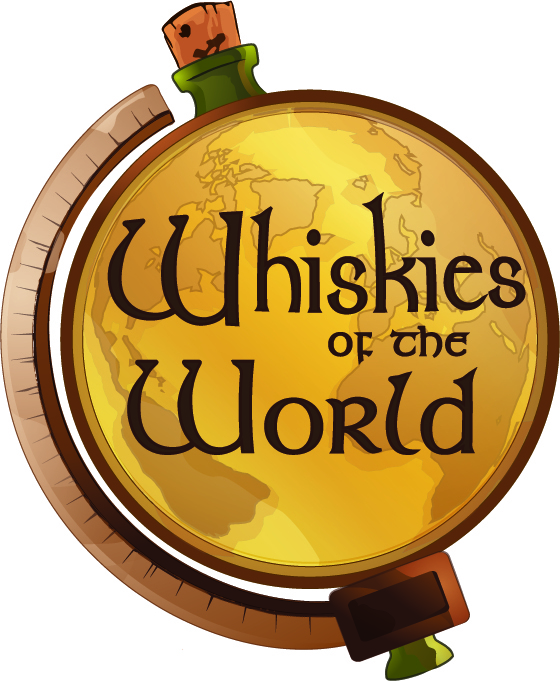 Whiskies of the World LLC is owner and host of the Whiskies of the World Expo and Artisanal Spirits Fest. Based in California, the company is owned by Douglas and Lana Smith.